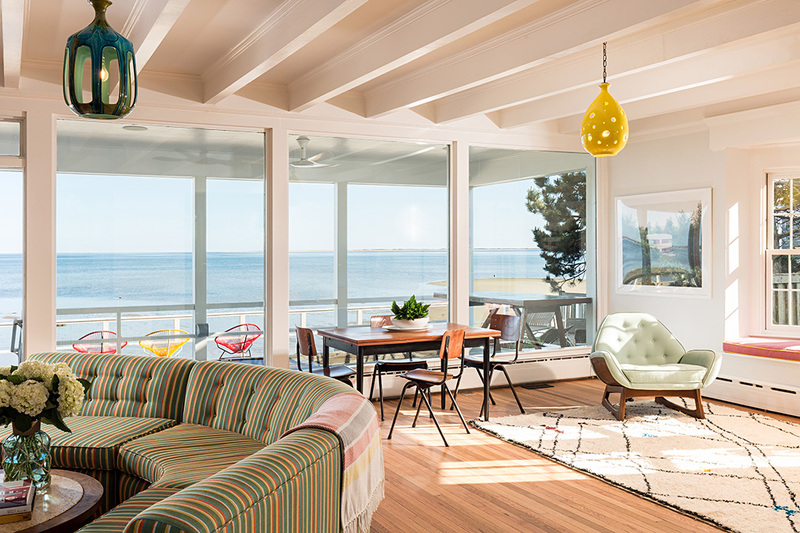 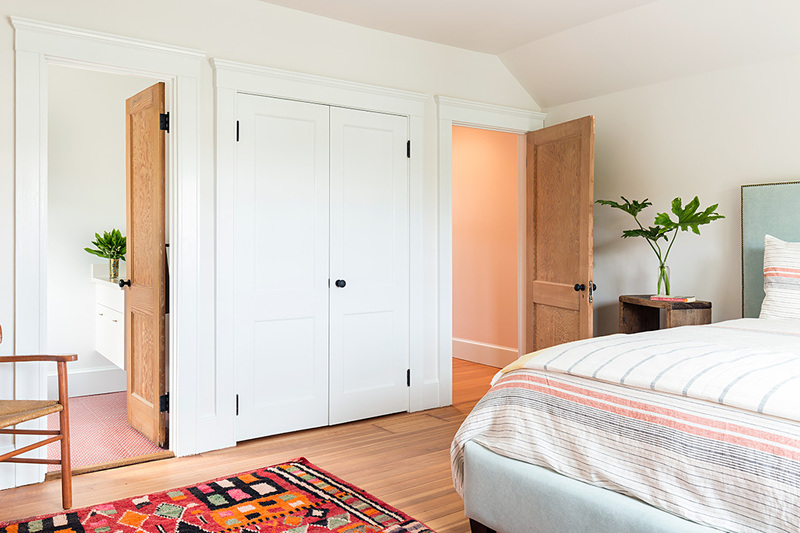 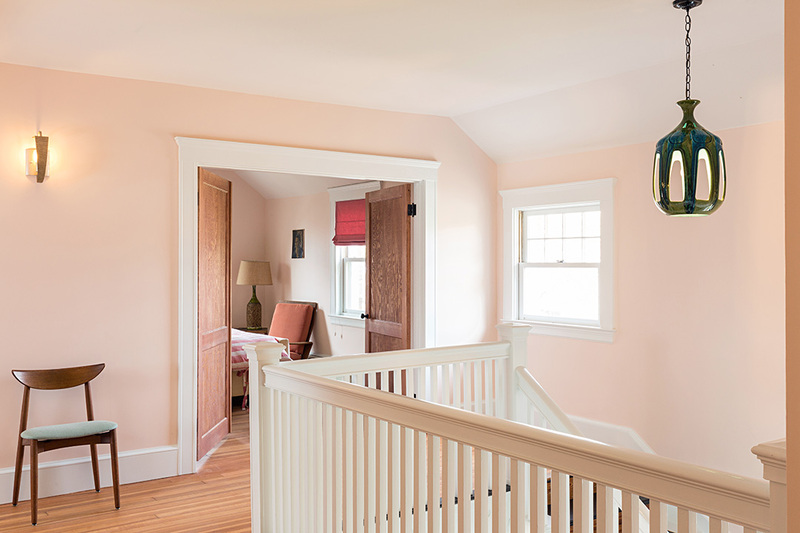 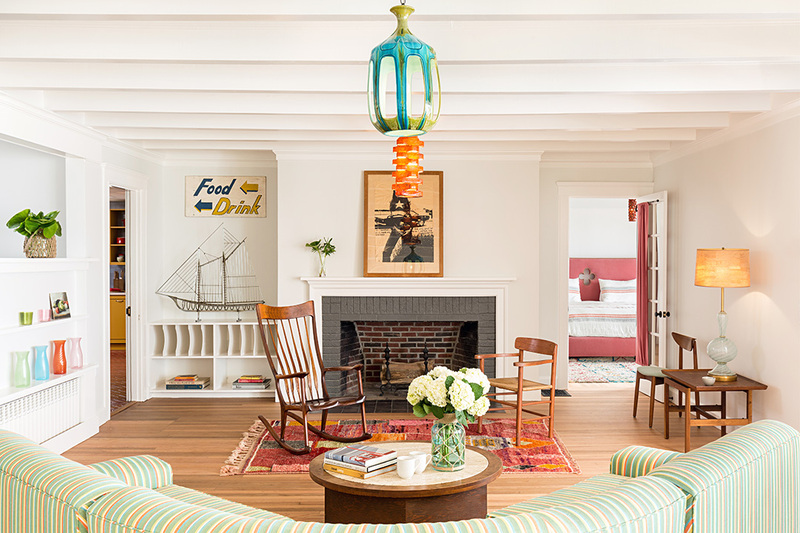 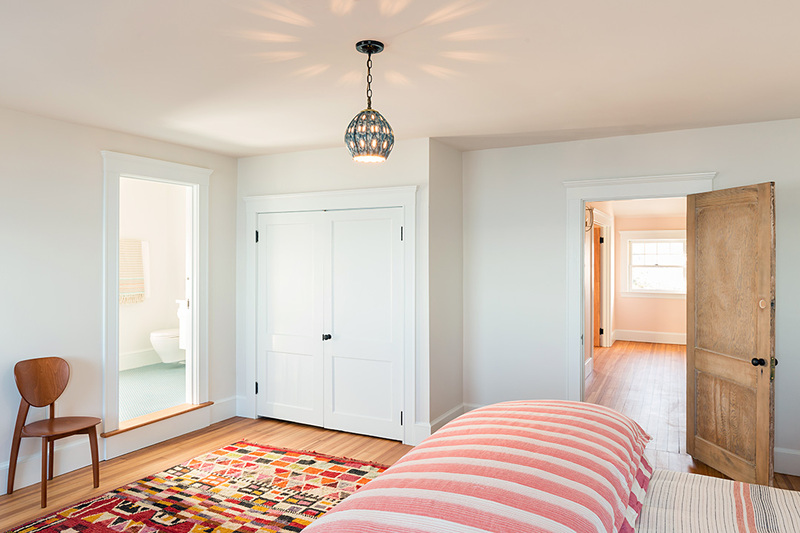 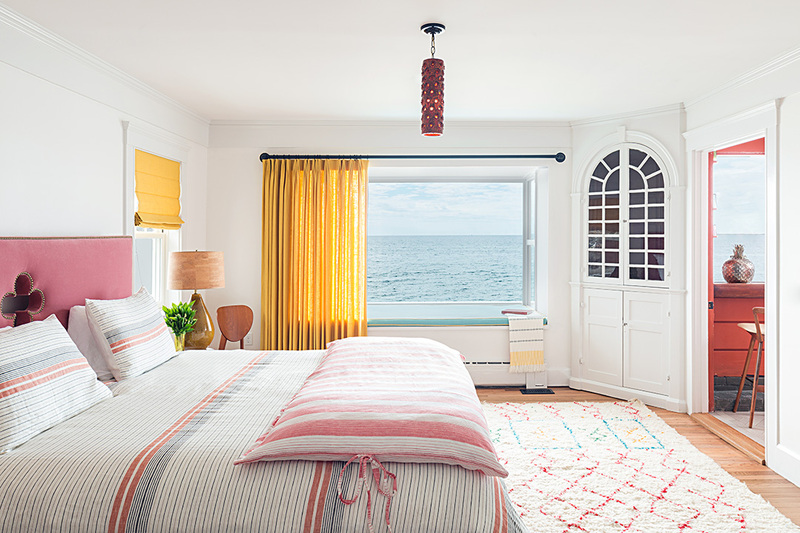 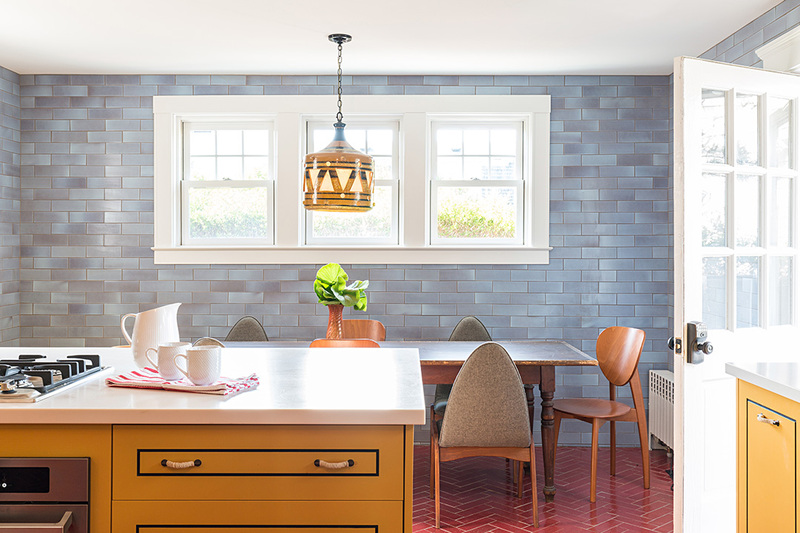 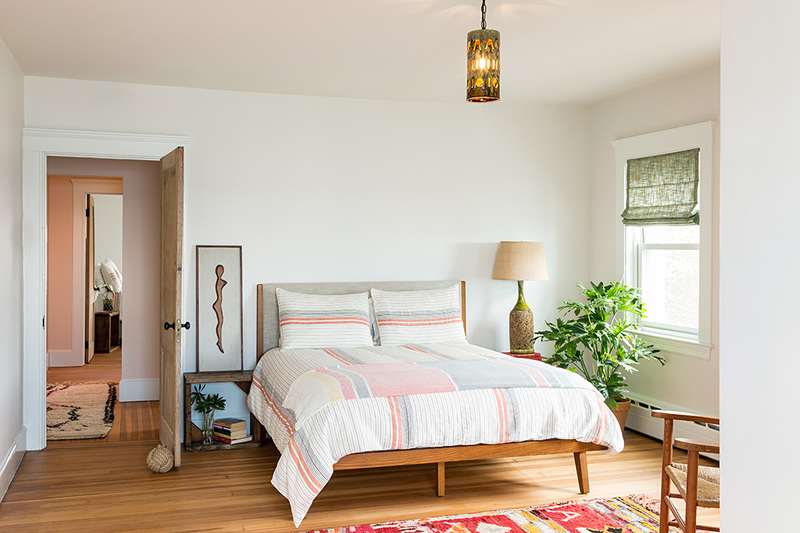 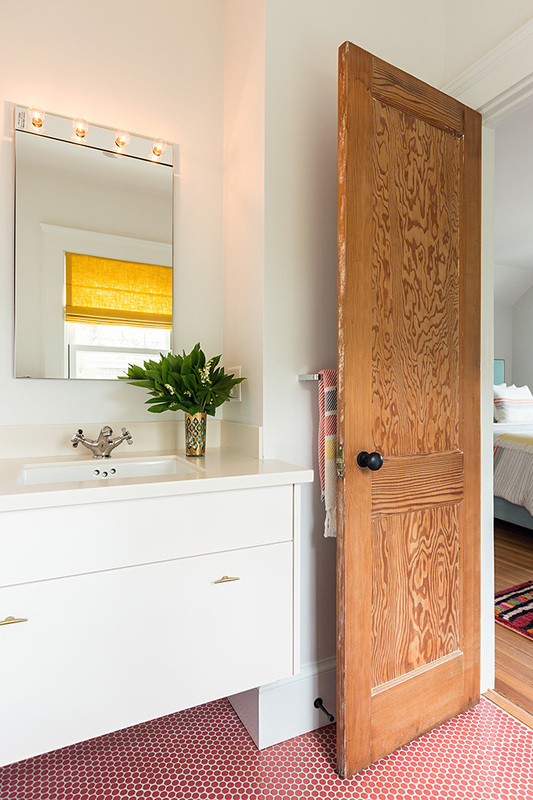 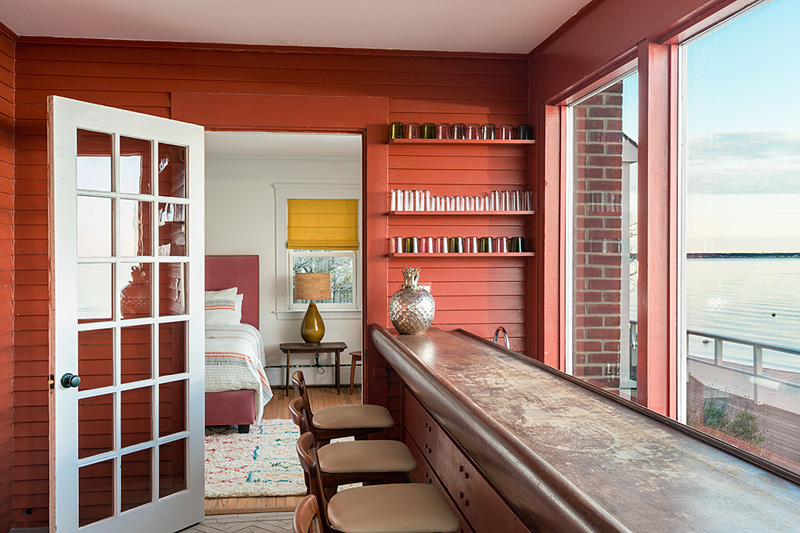 Situated not more than 30 feet from the edge of Cape Cod Bay in Provincetown’s historic East End, this house is the former longtime home of famed American novelist and playwright Norman Mailer. 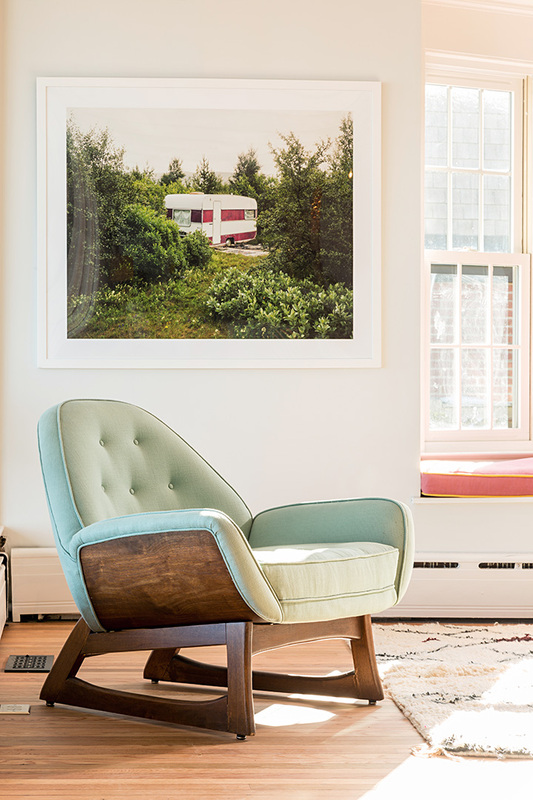 After his death in 2007, the house became part of the Norman Mailer Writers Colony, where it served as a residence and gathering place for writers and guests. 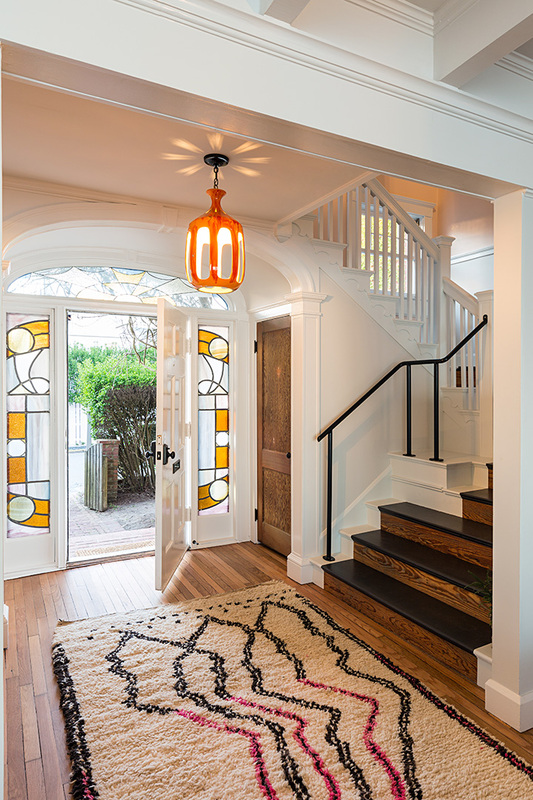 The property has recently changed hands to its current owner, with whom we have undertaken the significant challenge of bringing this incredible home back to its former glory – retaining its heritage and rich history, all while infusing it with a fresh look and feel. 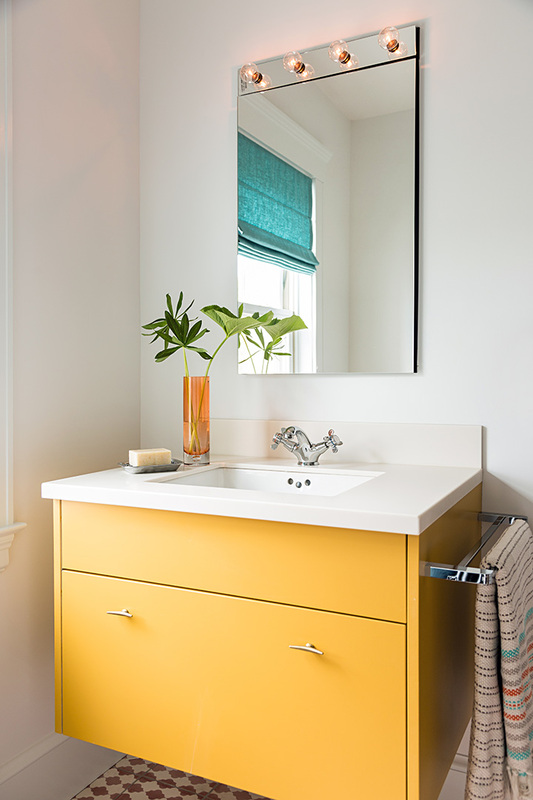 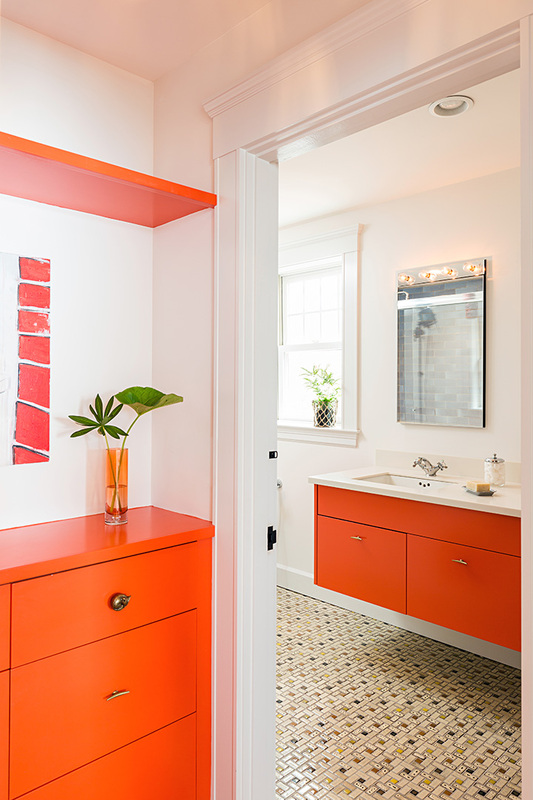 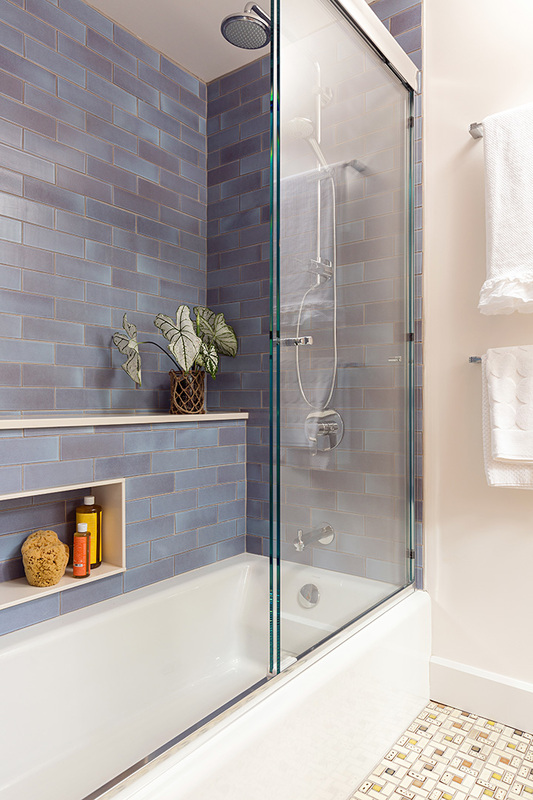 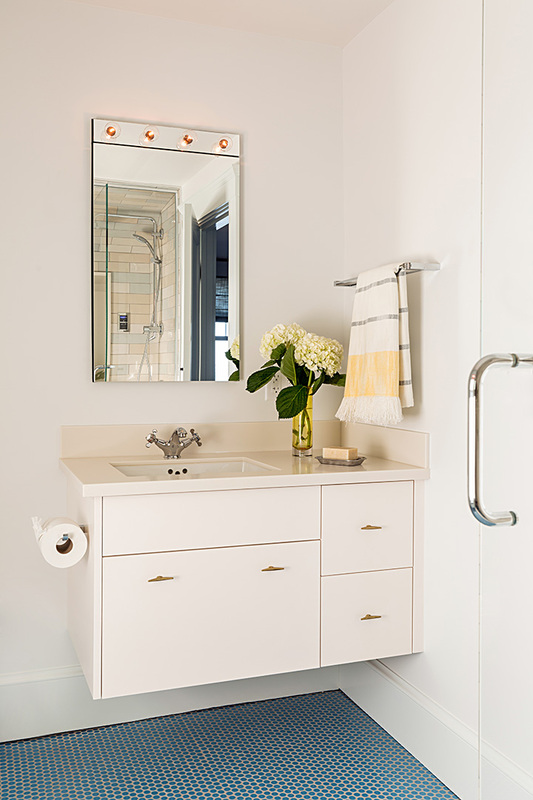 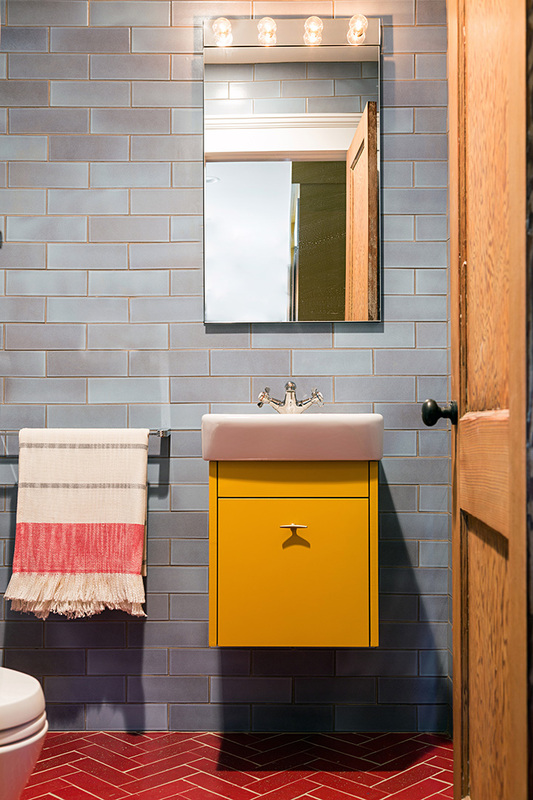 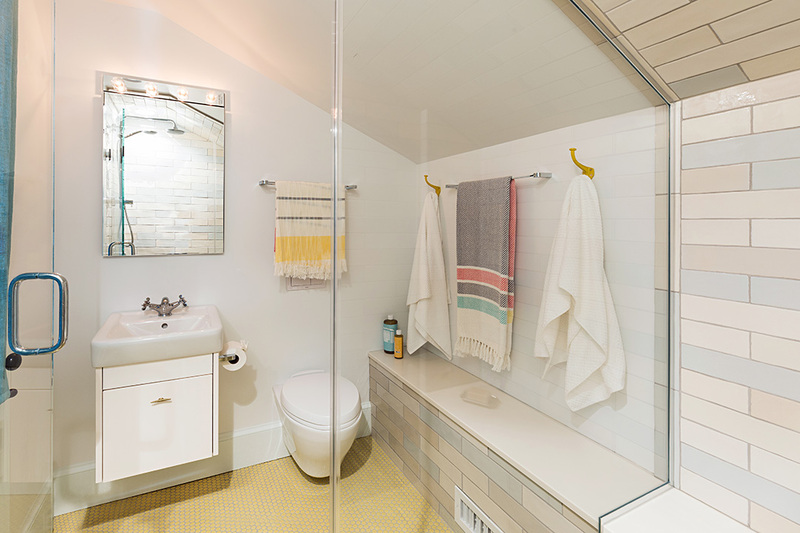 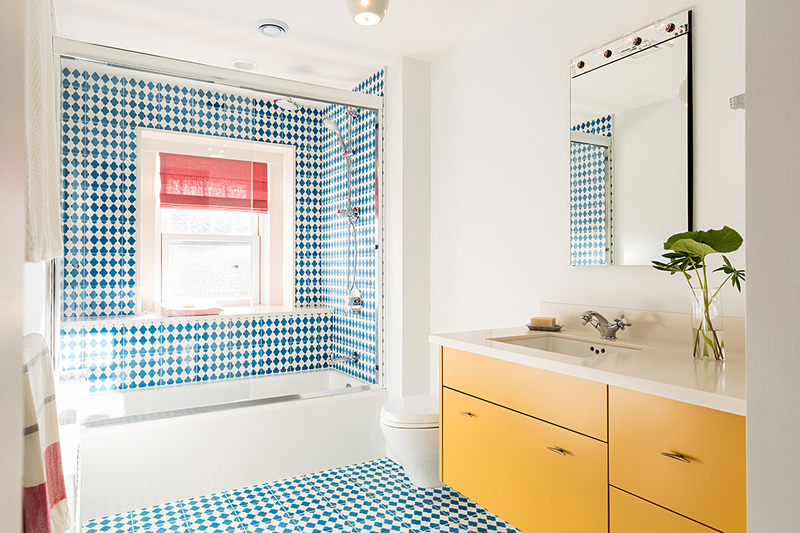 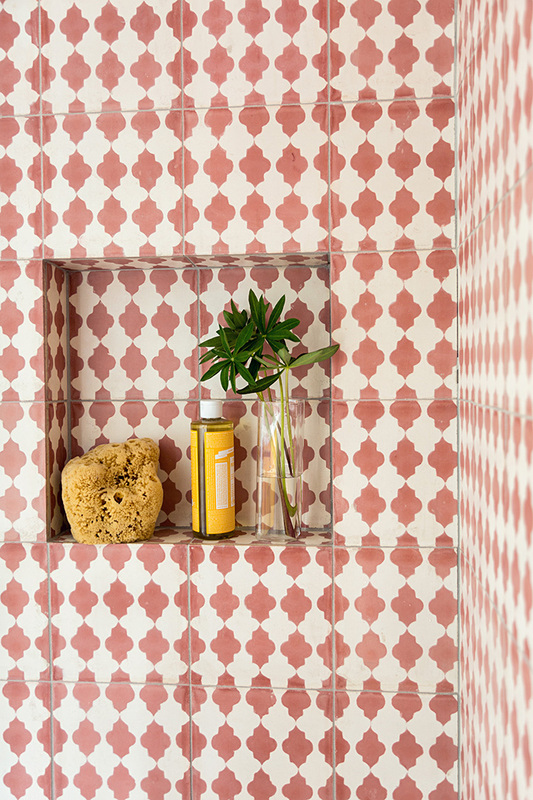 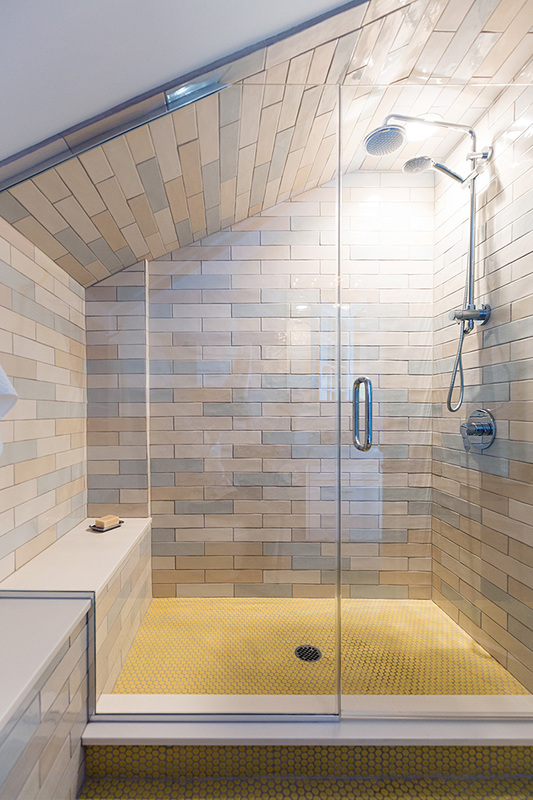 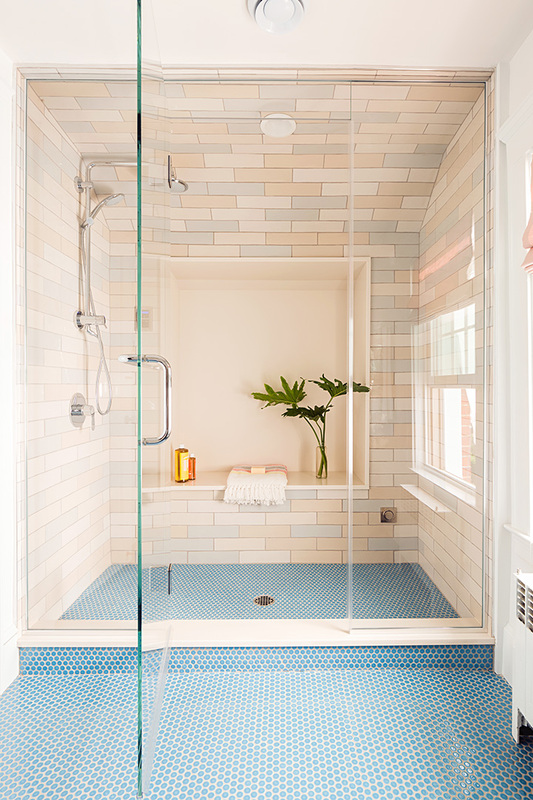 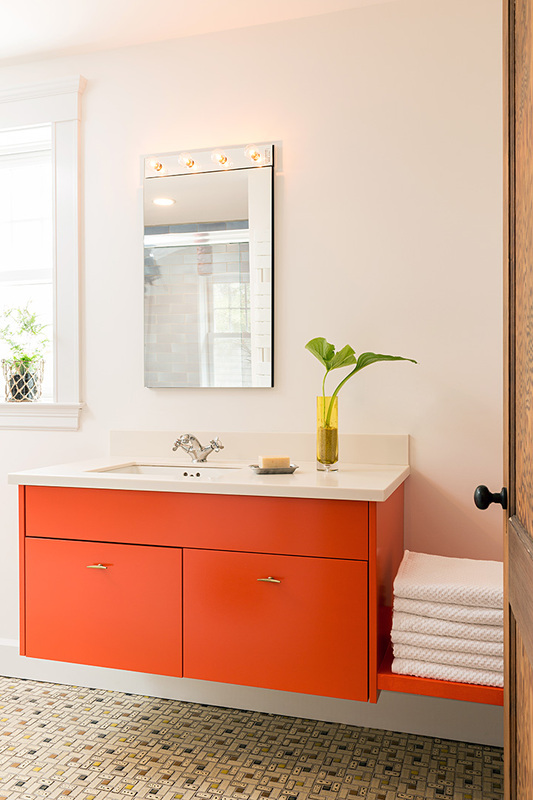 Vibrant colors and rustic Moroccan tiles combine with sleek modern plumbing fixtures to create seven unique individual bathrooms. 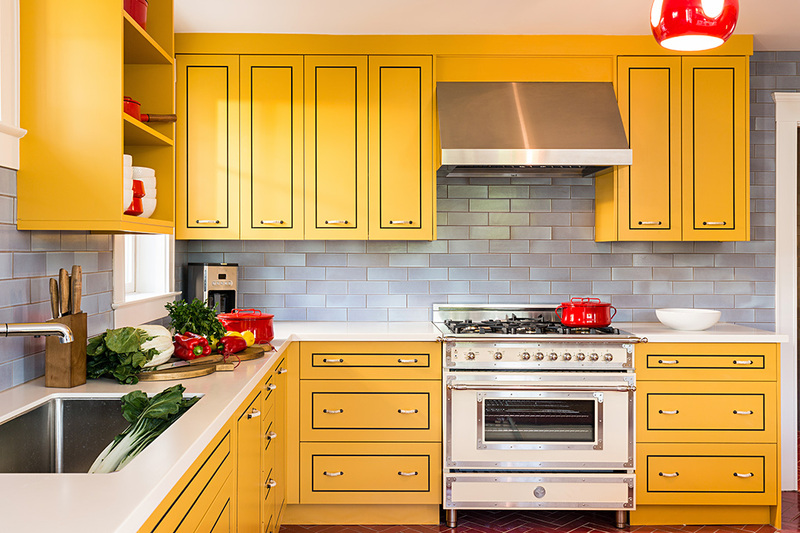 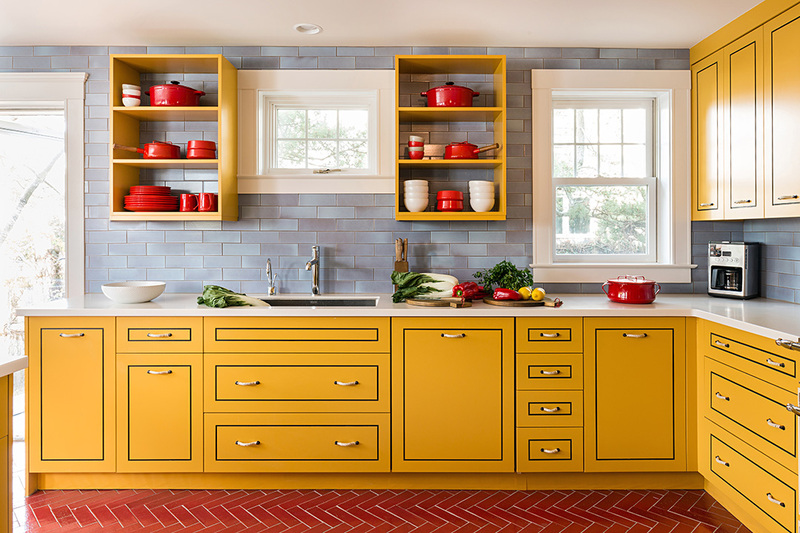 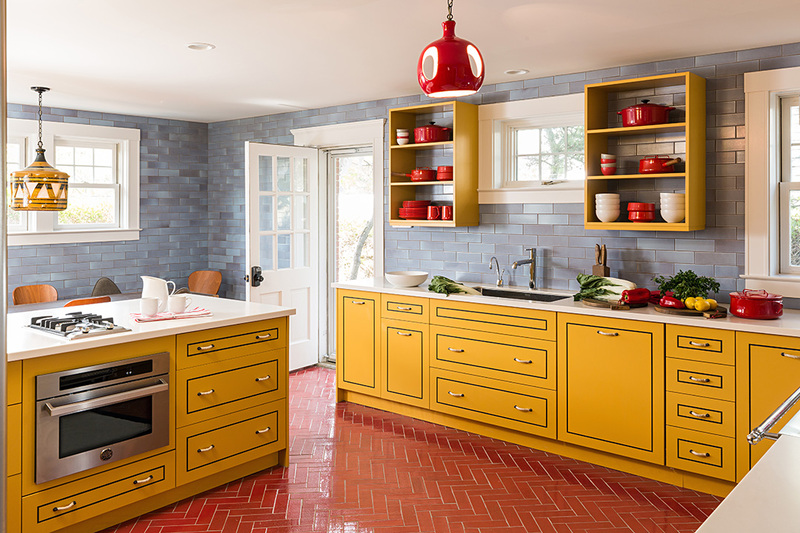 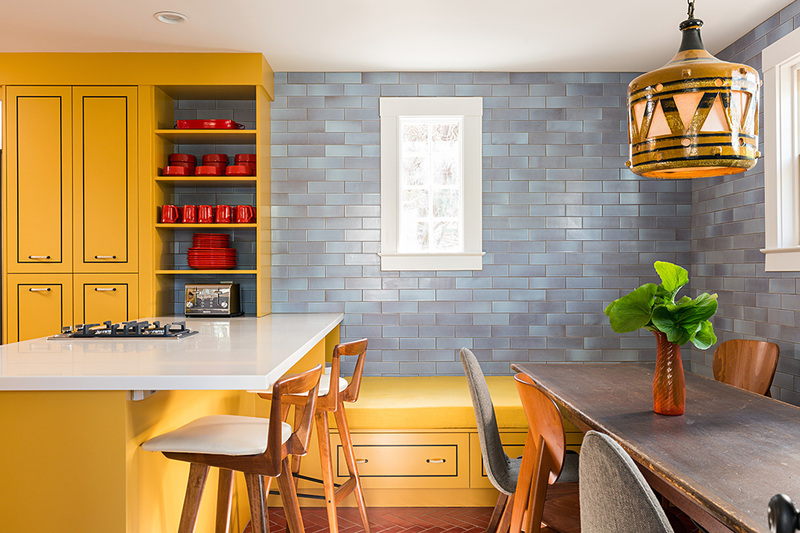 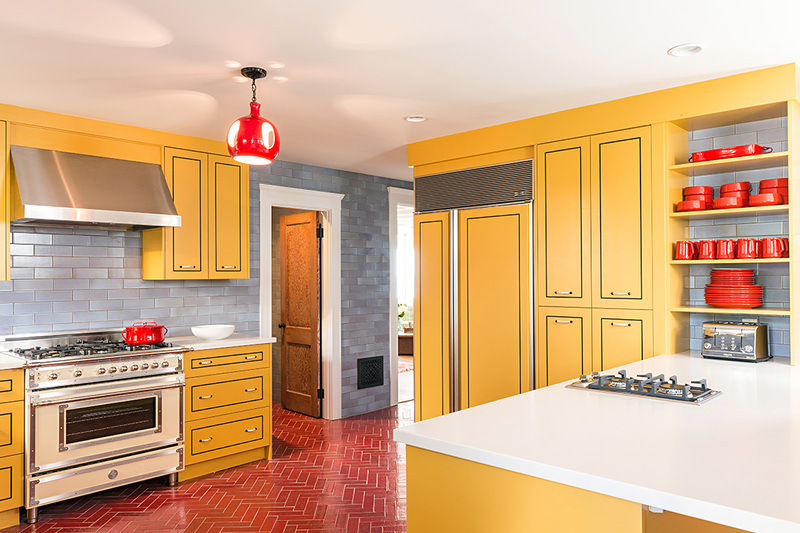 The completely custom gourmet kitchen’s rich primary hues enliven a truly functional work space. 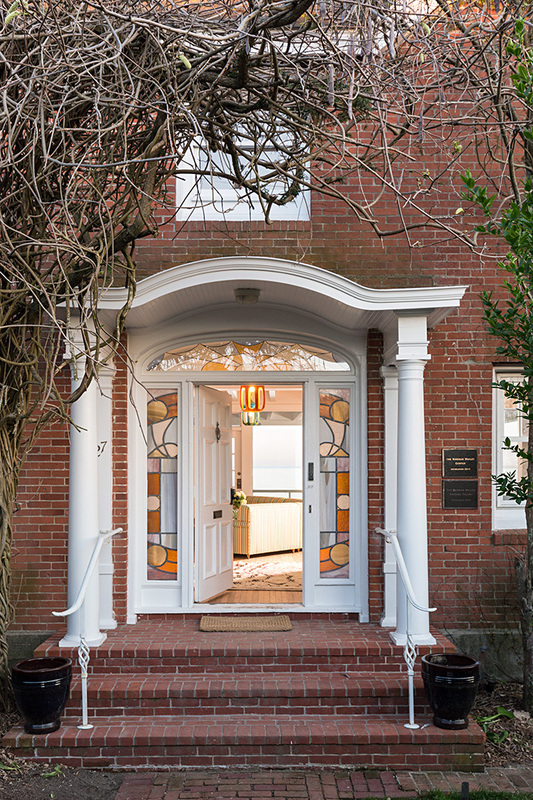 Boasting six bedrooms and seven bathrooms over three full floors of living space, the home’s modest exterior belies the truly unique interior.